Get involved with RMACT’s community on facebook. Chat with other RMACT fans and keep up with fertility news. Become a fan of RMACT on Facebook. Stay current on all fertility news through our fertility blog: Path to Fertility. It keeps you up-to-date with comprehensive information about infertility treatment in a sensitive and compassionate way. View the RMACT Path to Fertility Blog. Watch infertility informational videos with RMACT on YouTube. See our fertility doctors, nurses, and staff as they discuss all topics related to fertility. Subscribe to RMACT’s YouTube Channel. Get connected with RMACT on LinkedIn. Join us, and over 65 million professionals to share information, ideas, and opportunities. Connect with RMACT on LinkedIn. Stay up-to-date with RMACT on Twitter. Get quick updates about our latest fertility news, favorite bloggers, events, fertility seminars, and more. Follow RMACT on Twitter. An RSS feed is a document that contains either a summary of content from a web site or the full text of a website. RSS feeds makes it possible for people to keep up with their favorite web sites automatically rather than checking them manually. Follow RMACT on Pinterest. Check out our different pins. You can meet our doctors, learn about fertility topics, watch videos, and get some ideas for about nutrition and fun activities like Yoga. 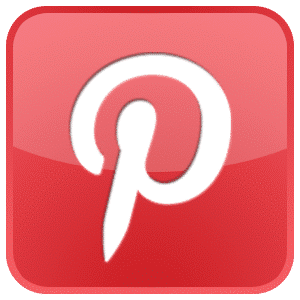 Connect with RMACT on Pinterest.